On Monday, April 18, 2016, there will be a fundraiser at three different Marie Callender’s locations from 7:00AM to 9:00PM. 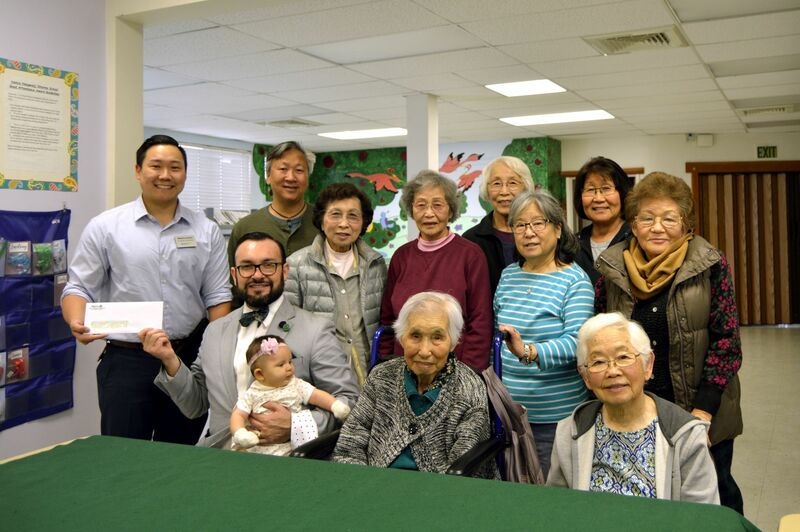 Marie Callender’s will donate 20% of all proceeds to the temple’s Senior Outreach Program. 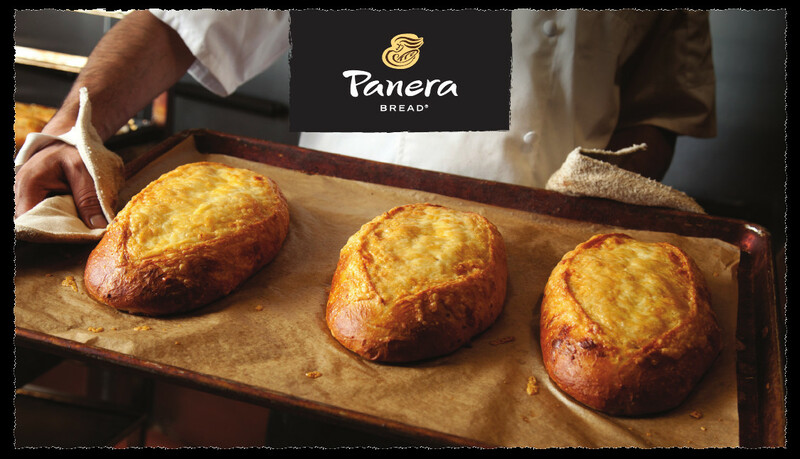 Dine in or carry-out. Thursday, Jan. 28, 2016, there will be a fundraiser at three different Marie Callender’s locations from 7:00AM to 9:00PM. 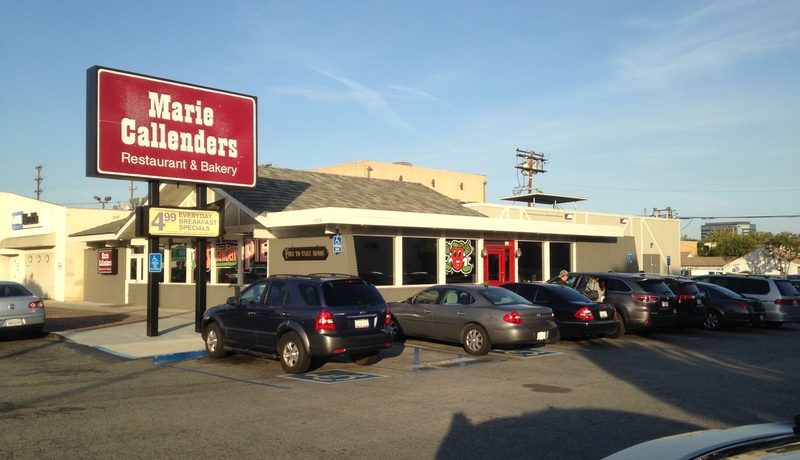 Marie Callender’s will donate 20% of all proceeds to the temple’s Senior Outreach Program. Memory Kai is a free course for lifestyle management and healthy living. The program is hosted by the VHBT Senior Outreach Program and Keiro. 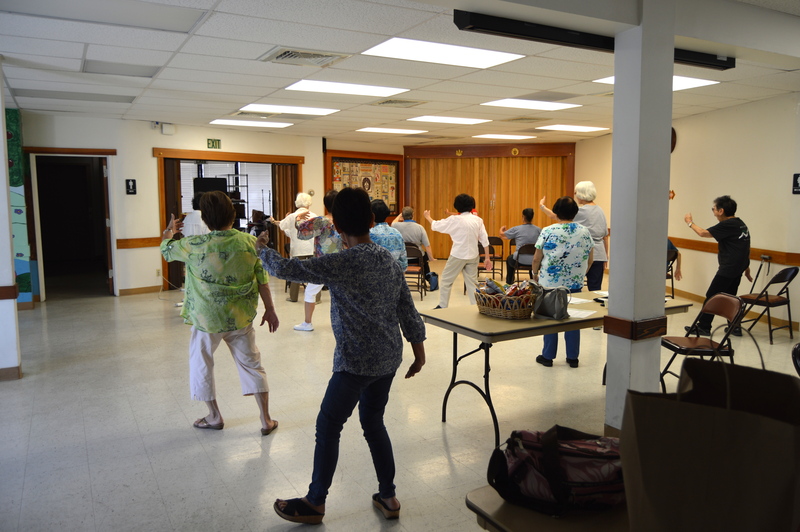 Tuesday is exercise day for the VHBT Senior Outreach Program. This morning was tai chi chuan led by Janet Mitsui-Brown.